Boulder is a training ground for countless world-class athletes, and it’s not hard to see why. The city is at the foot of the famous Flatirons, and is just a stone’s throw from iconic locations like Eldo, Boulder Canyon, and Lumpy Ridge, among others. As the days get colder and snowier, though, Boulder climbers will be spending less time training outside and more time pulling plastic. Fortunately, the People’s Republic has facilities for climbers of all interests and abilities. 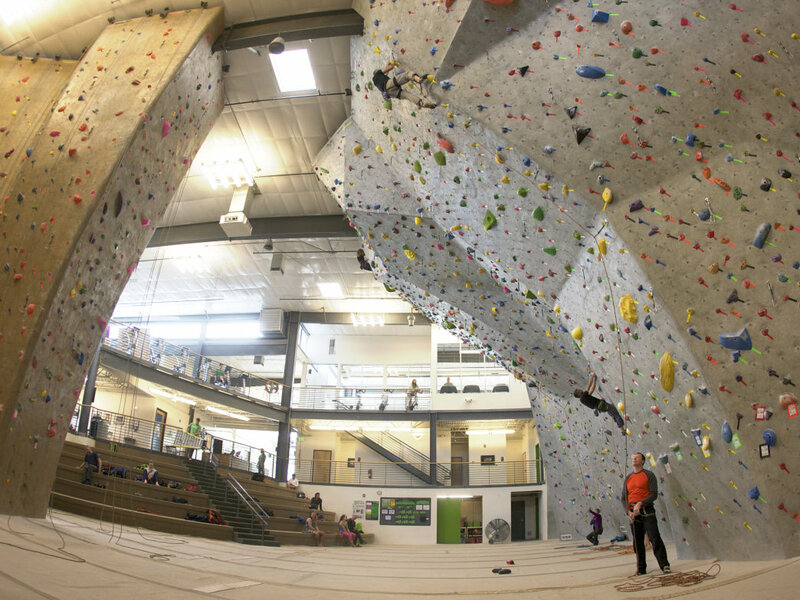 Here, a quick guide to climbing gyms in Boulder. The Spot is Boulder's only dedicated bouldering gym, and was the first bouldering-only facility in the country. The scene at The Spot is focused on community: This facility hosts national and local competitions and events regularly, along with members-only workshops. 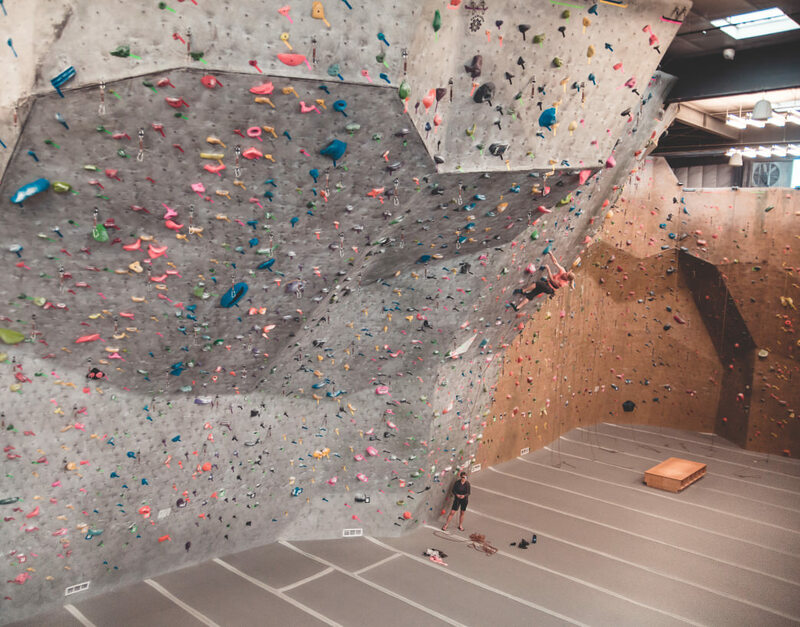 With 15,000 square feet of climbing and walls that imitate beloved bouldering destinations, it's an ideal training ground to get strong before taking your moves to the boulder fields of Colorado and beyond. Beginners shouldn't be intimidated, though: Top-roping walls and easy problems mean anyone can have fun climbing at The Spot. After you're done climbing for the day, enjoy one of the two draft beers The Spot always has on tap and meet some folks to give you a spot for your next visit. CATS (Colorado Athletic Training School) is a no-nonsense gym built to get you strong and focused on climbing and gymnastics. 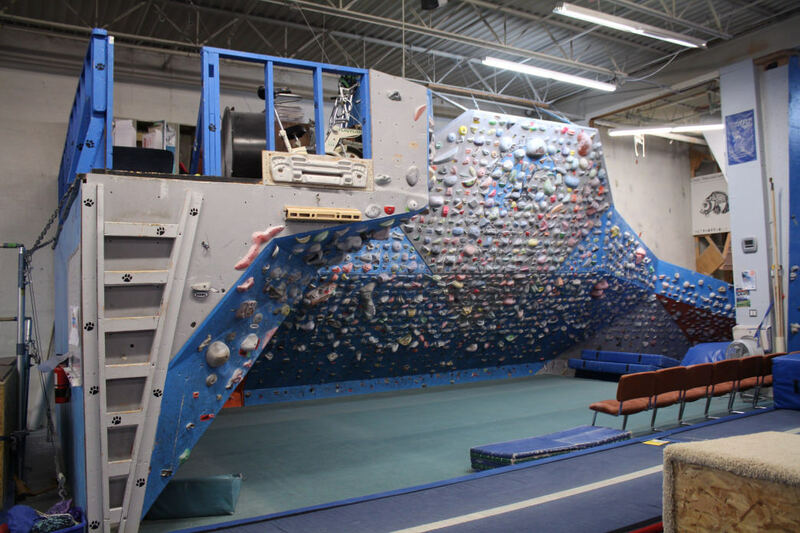 CATS doesn't have a juice bar or slacklining events, but it does have a systems wall with an ever-growing list of user-invented problems to make you the best climber you can be. The fun is in inventing moves and problems that help you with what you're working on and challenge your friends. Don't be surprised if you find yourself climbing next to Daniel Woods or Angie Payne, both of whom use the facility to train for their groundbreaking ascents around the world. 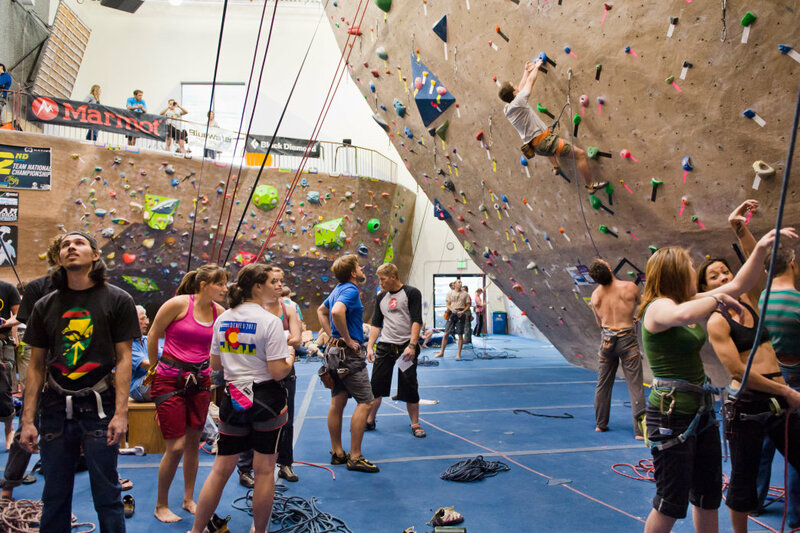 Boulder Rock Club has been around since 1991, so it ranks among America's first indoor climbing facilities. BRC is constantly updating its routes, and route setters work to ensure that no route at the gym is older than two months. With a freshly remodeled facility, BRC has enough routes to keep newbies and veteran climbers engaged and progressing. The facility also prides itself on having something for everyone. With tons of family programs, youth climbing clubs, camps, and teams, and a wide variety of fitness classes, BRC is still at the cutting edge of indoor climbing. Movement Boulder opened more recently than its neighbors, but already boasts some very Colorado cred. The facility was designed to be as eco-friendly as possible, with renewable energy and efficient building techniques. 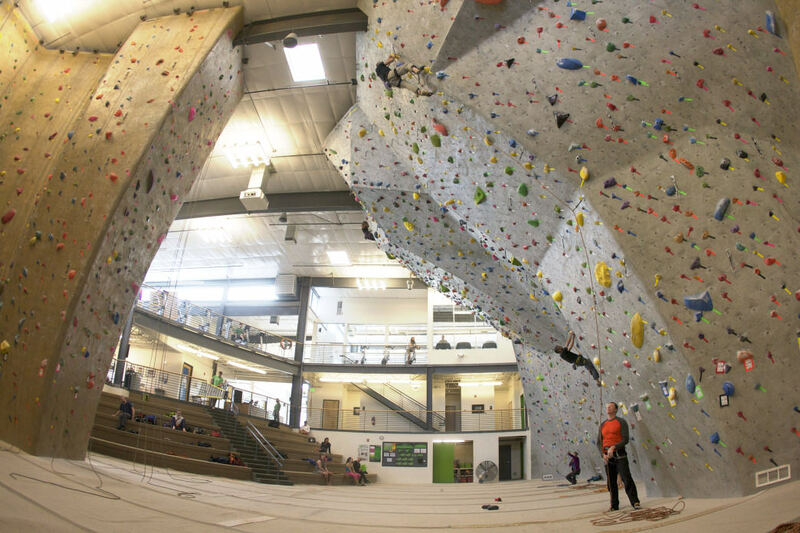 The Movement building was also designed with input from experts in the climbing, yoga, and fitness communities in Boulder. As a result, the facility keeps its members happy with more than 50 fitness classes offered weekly. Busy Boulder parents can take advantage of the on-site child care to get a workout in. And even with all its other offerings, Movement manages to keep a keen eye on the quality of its routes: This facility has hosted national competitions and is regularly used by pro climbers.